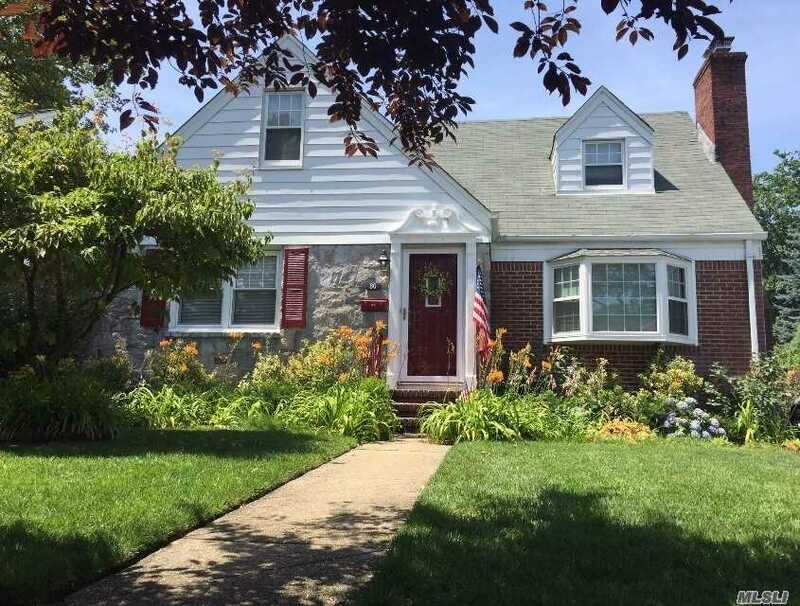 You'Ll Love This Charming 1674 Sq Ft Home On 50 X 100 Property In The Westwood Section Of Malverne. This Wide-Line Dormered Cape Features 3 Bedrooms, 2 Full Baths, Kitchen With Shaker-Style Cabinets, Quartz Countertops And Stainless-Steel Appliances, Generous Storage Space, Low Maintenance Landscaping, Private Driveway + Garage. Short Stroll To Lirr (40 Mins To Penn).